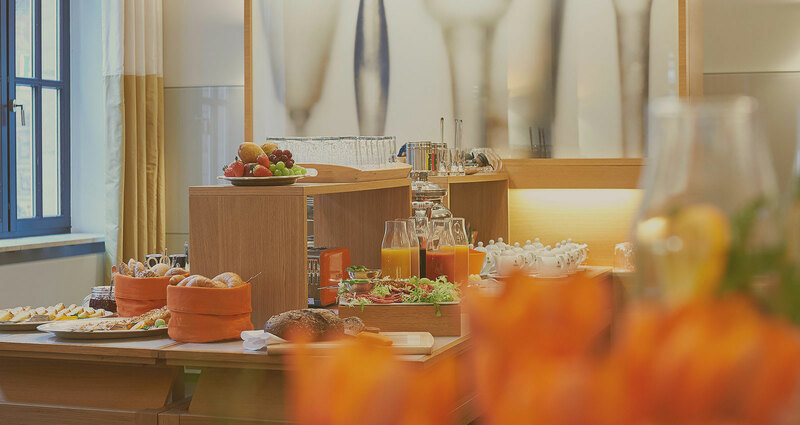 An inspiring atmosphere with the touch of our personal service and cordiality – this is what makes the Hotel Victoria in Nuremberg so special. As a privately owned and privately run hotel we would like to turn your stay into a real feel-good experience. Get familiar with the incomparable Victoria charm during your next stay in Nuremberg. Sabine Powels and the whole Victoria-team look forward to welcoming you! Experience a sophisticated ambiance in all rooms and the unique atmosphere of a privately run city hotel. Get a first impression: Let us amaze you with the modern interiors as well as the personal atmosphere of the hotel. Whether you want to spend a shopping, a cultural or a relaxing weekend with your family - our accommodation packages, e.g. our FamilyAdventure, invite you to discover Nuremberg. Warm hospitality with a distinctive personal character - we care for your well-being. The HOTEL VICTORIA NUREMBERG is a privately run hotel, which can look back on 120 years of history and tradition. Built in 1896, in a central yet quiet location by the gateway to the Old Town, it is now a listed building that combines all these elements with the comforts of modern hospitality as well as a friendly and professional team in order to create a unique feel-good experience.